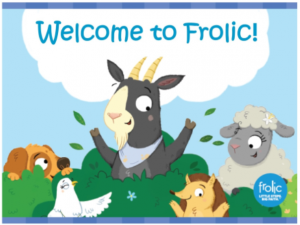 Welcome to Frolic Play Group! Join us Tuesday mornings for Frolic, a play group kids and their grown ups! Frolic is geared to the special learning styles of kids from birth to kindergarten. 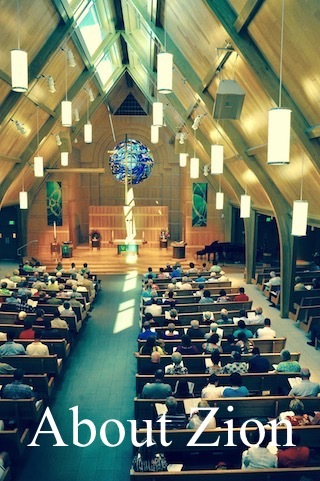 We explore faith and friendship through Bible stories, themed activities, sensory play and snack time. Questions? 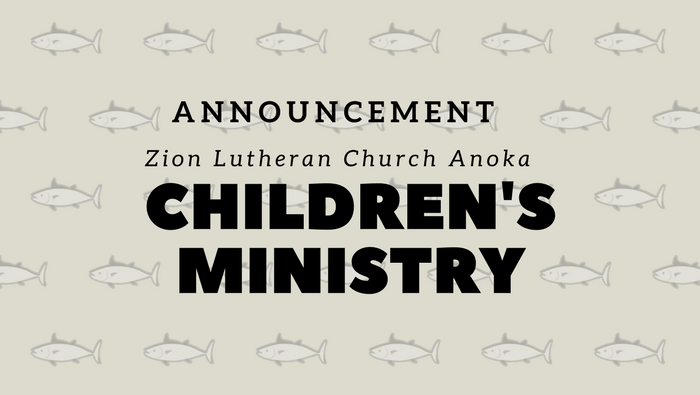 Contact Jen Byers at jbyers@zionanoka.org.